Animoka Studios is an award-winning animation studio founded in 2009. Over the years, the independent studio has increased its reputation in the international market thanks to the high quality of its animation products. 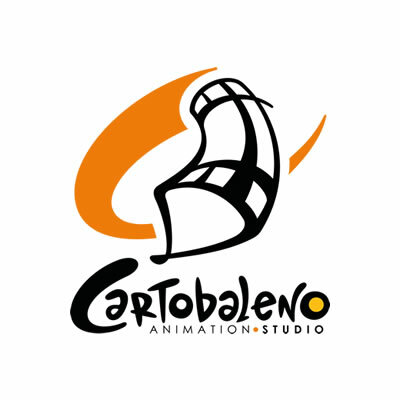 Backed up with 25 years of experience in production, we are specialized in: ANIMATION – IP CREATION – VFX/CGI. Renowned specialists in working in classical and new media, TV, cinema, web, including advertising, fashion, sports, art and museums and music concerts. Respected experts in overseas production management. Since 2001 we develop project (from project to completion) for TV series, short films, 2D animation, illustrations, comics, editorial design and branding. 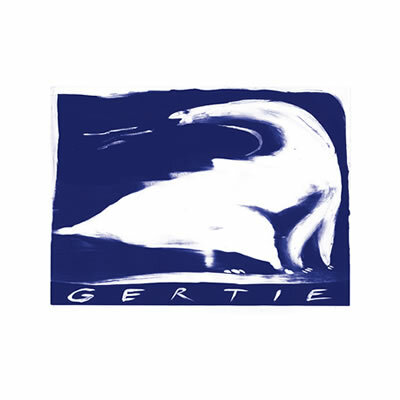 Gertie, founded in 1993, is an independent production company specialized in animation, transmedia and publishing. 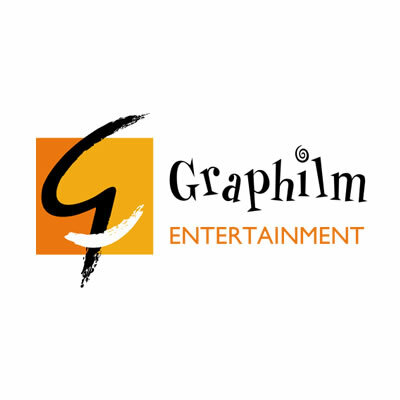 Beginning with the know-how acquired in 20 years of production activity and market experience, Graphilm aims to consolidate and expand its role as a high-quality producer in the field of animated TV series and feature films, distinguished by stylistic concepts and choices that are up to date with market trends. Lastrego & Testa Multimedia is an independent animation studio by Francesco Testa and Cristina Lastrego. The productions, attentive to visual quality and pedagogical approach, tend to develop the creativity of children orienting them towards the values of cooperation and solidarity. They are based on the drawings by Cristina Lastrego and texts by Francesco Testa, transformed into digital cut out animations in the tradition of their maestro Emanuele Luzzati. 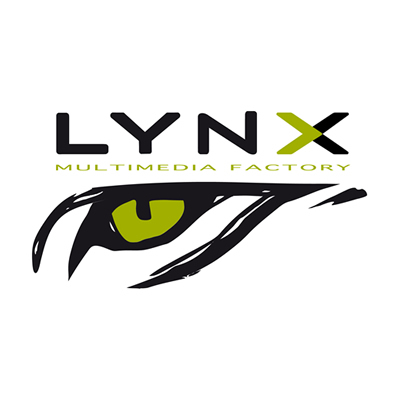 Lynx Multimedia Factory is a kids’ entertainment Italian company, based in Rome and Milan, with a calling for multimedia and a strong international appeal. MAD means “eulogy of madness”, the “healthy” madness that led our team to create a unique place in Naples. A young factory where strong skills come from different creative and professional experiences. 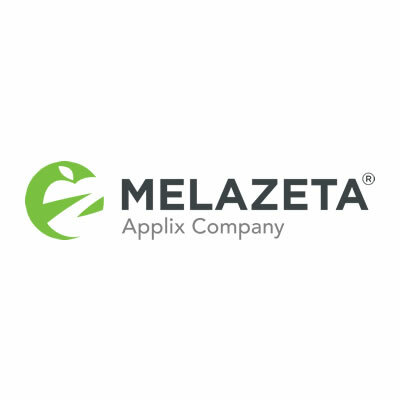 Melazeta is the digital agency founded in 1998 with offices in Modena and Milan. The focus has always been digital branded entertainment because Melazeta has always firmly believed that engagement is the main boost for marketing, loyalty and education. 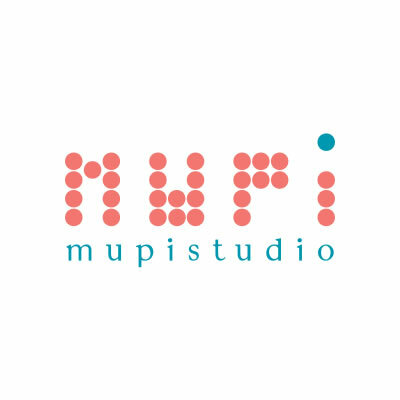 Mupi Studio is an animation production company specialized in innovative contents, transmedia and crossmedia project, TV series, multimedia visual contents and graphics. 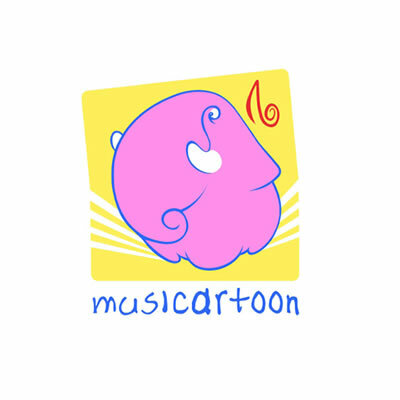 Musicartoon is an animation production company based in Rome since 1994. 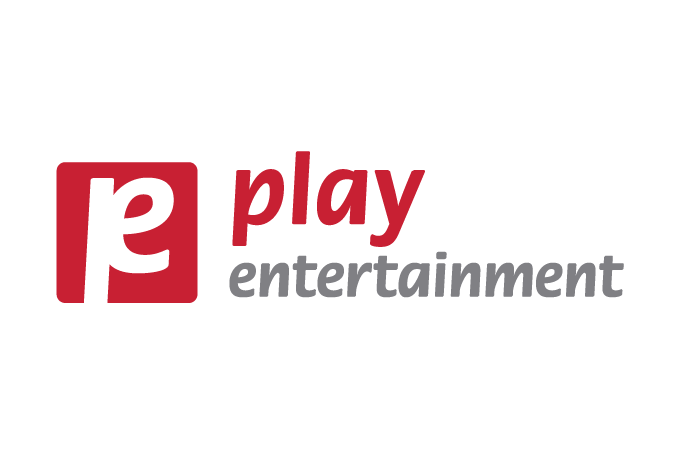 Play Entertainment is a Production company whose projects have a modern and personalized style (traditional animation, flash animation, mixed 2-D / 3-D / photographic technique, live action). Each idea is developed only after a thorough study of the target and the reference market. Our proposals are already born with a concept of multimedia development in which TV is part of a larger project, respecting the needs dictated by the moment we are living. 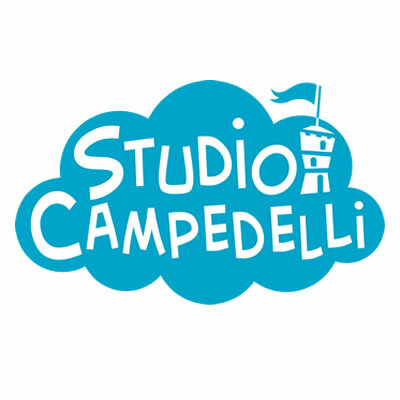 The Red Monk Studio is a creative studio born in 2017 from the ten-year experience of Corrado Diodà and Lucia Geraldine Scott. 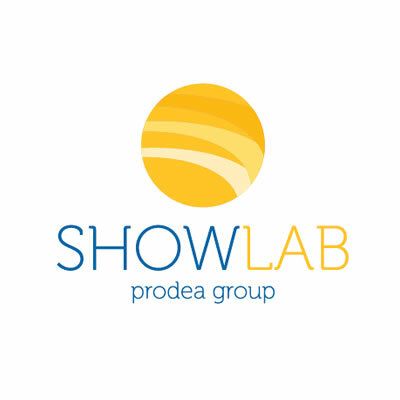 The company is mainly focused on the production of audiovisual contents for television and advertising. Sattva Films production & schoolwas founded in 2005, it favors international coproduction according to European quality standards, is interested in promoting copyright projects: animated films, creation documentaries, feature films for the hall. If necessary, it is also a distributor of its productions. 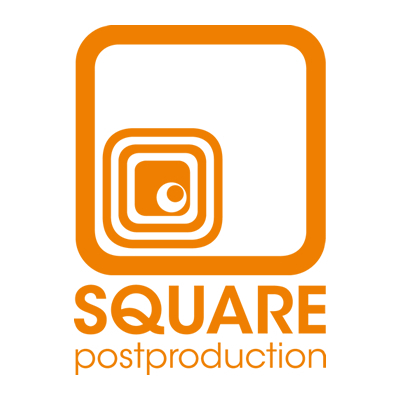 Square is one of the most famous Italian post-production houses, with two locations in the center of Milan, one in Rome, 200 meters from the RAI headquarters in London and Stratford area. acquire rights and create high potential animation products. 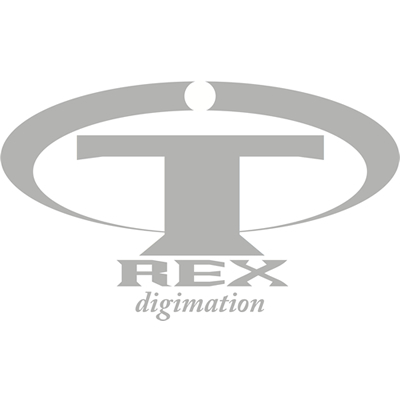 T-REX Digimation is a company founded in 2004 by Andrea Zingoni to create, produce and coordinate the writing, sound editing, music production and pre-visual production of animated series created and directed by himself.